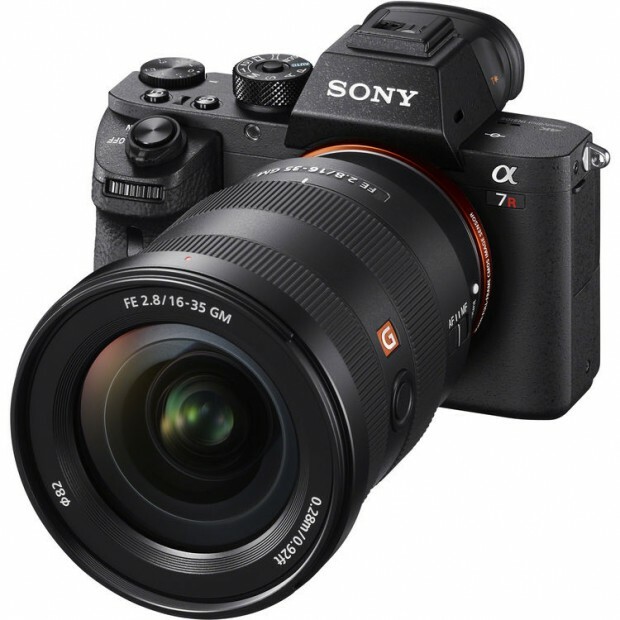 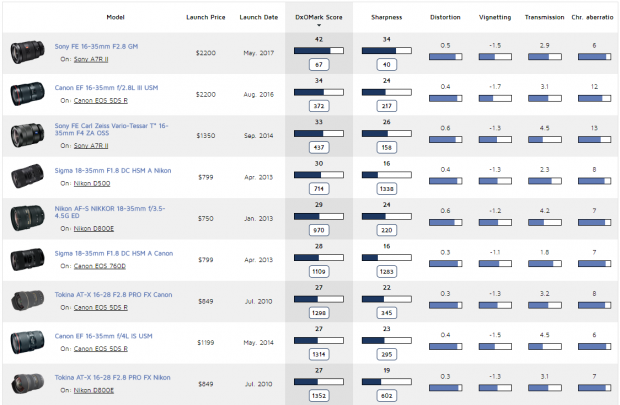 With the new Sony FE 16-35mm f/2.8 GM lens, you are simply getting better quality images for about the same price you would pay for many of its f/2.8 wide-angle zoom competitors. Obviously this comes with the caveat that it helps you only if you are shooting with E-mount Sony cameras, especially their latest high-end models. 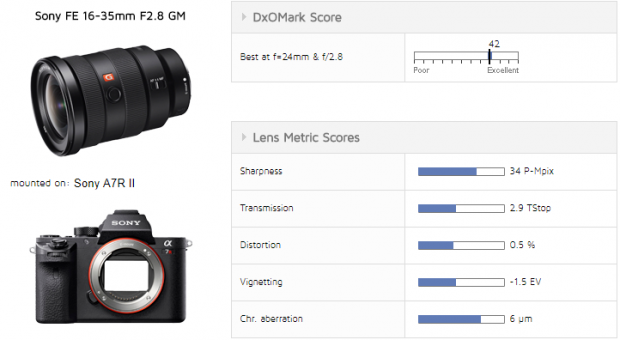 Sony Zeiss Distagon T* FE 35mm f/1.4 ZA lens DxOMark Tested !